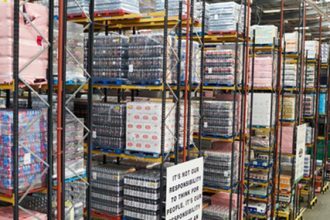 The responsibility for safe industrial steel storage rack ownership and usage does not end at installation. Instead, it’s an ongoing process that includes several elements—including regular, routine inspections—to ensure a safe workplace. To help both potential and current end users and owners gain a better understanding of proper rack installation and inspections, RMI has produced and released a new video. Further, the video reviews the minimum recommended safety inspection frequency of once a year. 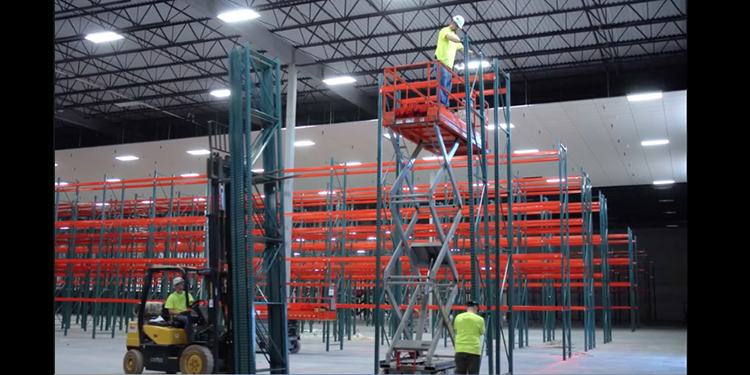 Operations should consider inspecting racks more frequently if their facility has: high traffic volumes around end aisles and transfer aisles; lighter-duty racking systems that are more prone to damage; or areas with a history of damage that are more likely to be damaged again. Inspections should occur after a collision or seismic event, and should always be performed under the guidance of a qualified rack system engineer. Likewise, the video notes that rack inspections are not solely the responsibility of a single person, but rather of everyone who works in the facility. All personnel should continuously keep an eye out for damage or other issues and notify management of such occurrences immediately. The key steps of performing a thorough rack safety inspection are also detailed. This video is the second in a planned series of industrial steel storage rack videos; the next one will focus on best practices in rack maintenance and repair. 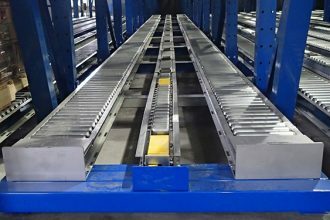 For more details about why your facility should consider scheduling rack safety inspections more frequently, click here.